By leveraging native snapshot technology N2WS provides an additional layer of security within your AWS environment and supports your EC2, NoSQL and serverless workloads. N2WS enables you to fully automate backup of EC2, EBS, RDS, Redshift, Aurora and DynamoDB - and leverage 1-click recovery to restore a single file or your entire environment in less than 30 seconds. With support for different storage tiers: native AWS backups and archive to Amazon S3, N2WS enables cost reduction for data retained long term. 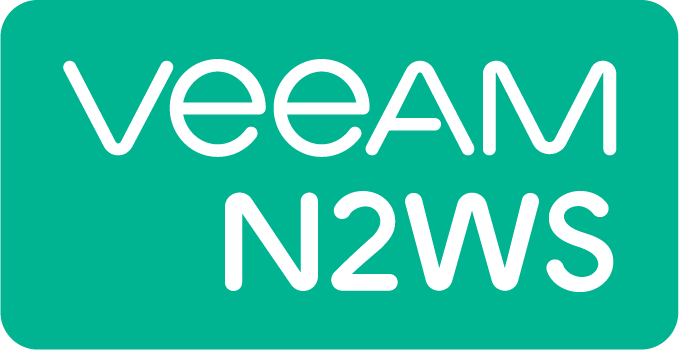 N2WS can be deployed as an AMI or using CloudFormation template.